This bar of soap is made with 80% Extra Virgin Olive oil and 20% Coconut oil. 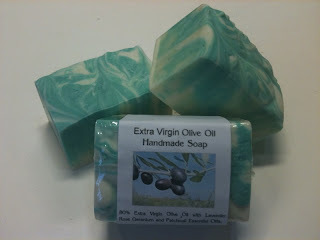 The coconut gives the Olive soap more lather and makes it a harder bar. It is harder to find 100% Olive castile than one that has another oil added like coconut or palm kernal oil. This bar offers you the best of both worlds, moisturising and lathers beautifully. 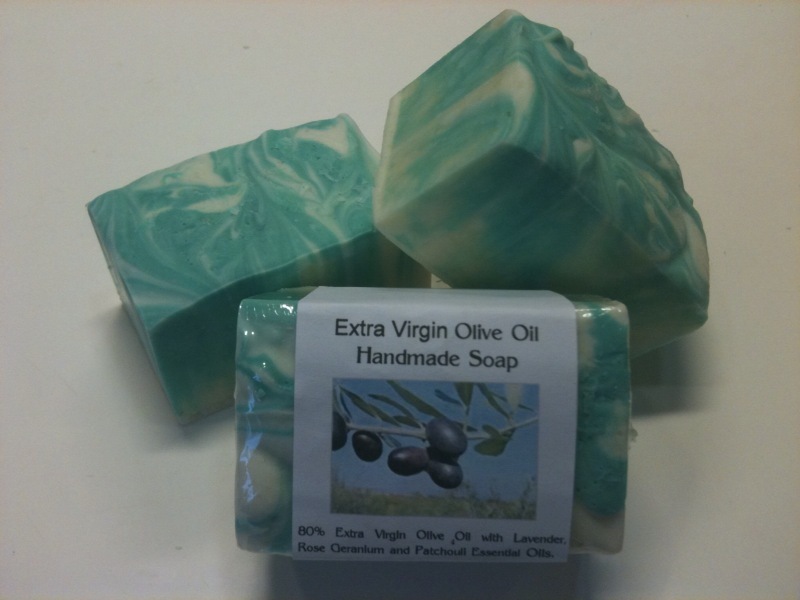 Most soaps with such high Olive oil is also called Castile, so do check the ingredients if you want pure 100% Castile. These range of soaps are larger size bar, costing $15/bar.